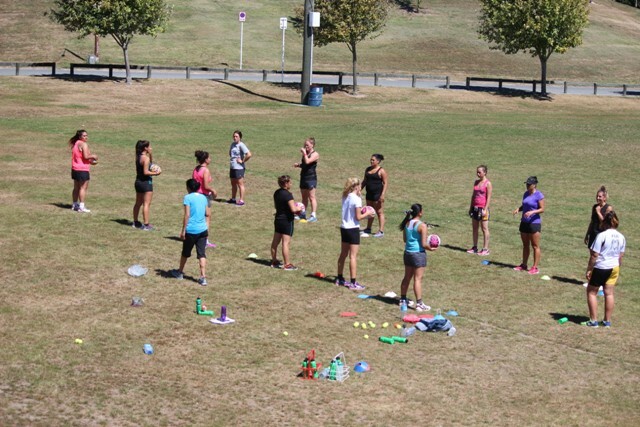 ​The New Zealand Sports Academy’s Netball course offers full-time career and netball development coaching opportunities for young Kiwis. 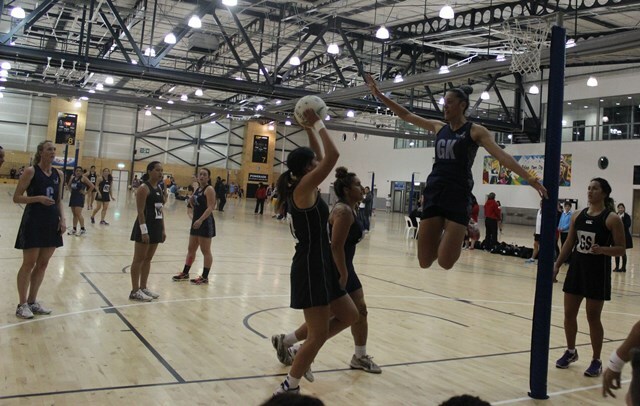 ​This full-time course harnesses the natural talent of young netball players in a cultural environment that encourages every player to realise their potential, both on and off the netball court. The Sports Development Programme and Culture & Life Skills Programme is supported by our charitable trust, Te Kaihanga Sports Trust. ​Students are offered the choice of a number of career options which they will study at the Rotorua or Christchurch academy. This career course incorporates the NZQA-accredited National Certificate in Sports Leadership Level 4, delivered in conjuction with Te Wānanga o Aotearoa. Academy students benefit from professional netball coaching and training, including the latest techniques, innovative skill development training, team attack and defence, personal physical testing (which is recorded and monitored throughout the year), specialist fitness and speed training. They will also have a personal weights programme, SWOT assessments and study netball psychology and motivation. Cultural awareness and tikanga are a big part of the New Zealand Sports Academy. Our students take part in marae tikanga, waiata/haka and cultural exchanges with international players (manaakitanga). 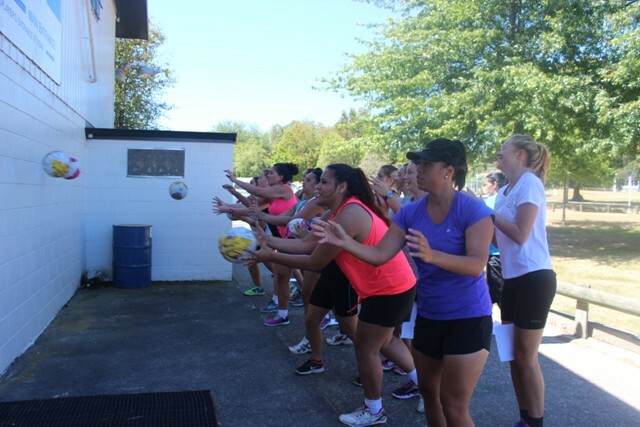 Netball students also receive mentoring and personal development from world-renonwned netballers - Noeline Taurua, Jodi Todd and Erena Mikaere - alongside classes in sports psychology, interpersonal communication, media skills, player contracts and goal-setting. New Zealand Sports Academy students take part in team-building activities, sports team competition, fundraising activities and mentoring and coaching rangatahi (youth). Entry is for students aged from 17 upwards, who demonstrate commitment to sport and fitness. They must hold a New Zealand birth certificate or passport and being willing to undergo a personal interview. Course fees are set by Te Wananga o Aotearoa, which was $1350.10 in 2016, there was also a registration fee of $40. All fees must be paid before the course starts. We are looking for rangatahi who are passionate about netball, willing to travel the road to success, build their own future and be proud of who they are and who they can be.